Plans, and methods of payment at the end of the description. Folex is the adequate solution for Printing Centers, Pharmaceuticals, Accounting Firms, Restaurants, Clubs or any other business that needs to number any document, form or ticket..
You can also print your marginals alongside the numbering. Make the most out of this system by using up to 4 printers at the same time working on the same or different projects without crashing or locking the program. 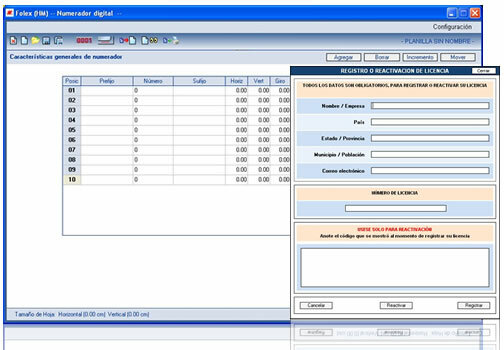 You can print any amount of numbers, because our software is designed for both Low and Large volumes of work. 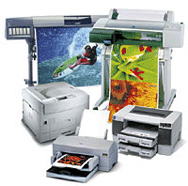 You won’t need to worry about sheet sizes, you can determine the size in the program so it can be used with either Home printers, Plotters or more. Intuitive and easy to use. You don’t require of any training or a crash course to be able to properly use it. You can move it from a PC to another at will and with ease. With Folex numbering is easy. Arrange up to 64 numberings and 64 margnials in the same sheet. Depending on the acquired version. Customize the size, font, color, position, etc. of every numbering and marginal individually. Individual rotation for every numbering and marginal on increments of 90°. 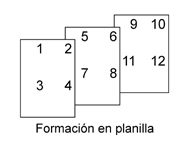 Set marginals (e.g. Original, Copy, etc.) of up to 100 alphanumerical characters. Move horizontally or vertically the entire arrange. Save your arranges for later use alongside the printer’s configuration for that project. 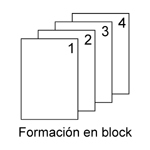 Adjust the paper size (Without boundaries) to accommodate it to your needs. Move from one PC to another without trouble. Limited PC changes according to the subscription period. - Windows XP, 7 8,10. Any Windows XP, 7, 8, 8.1, 10 compatible printer. Any paper that fits in your printer. By this means you will get the right to use the system for a natural month starting at the activation date of your license. This procedure requires an uninterrupted internet connection to be completed successfully. Once the payment notice comes through you will be sent your license and login information for Folex to the specified email. This system comes with the advantage of mobility allowing you to login to your user through any PC with the program installed. This also allows having the freedom of changing from one PC to another with much problem, just installing our software in your new PC and login in will grant you access. All our subscription based systems come with free automatic updates. This "Annual" subscription will anable you to place up to 16 numberings in your project.. This "Annual" subscription will anable you to place up to 32 numberings in your project.. This "Annual" subscription will anable you to place up to 64 numberings in your project.. This "Monthly" subscription will anable you to place up to 16 numberings in your project.. This "Monthly" subscription will anable you to place up to 32 numberings in your project.. This "Monthly" subscription will anable you to place up to 64 numberings in your project..